Today we are introducing AvPlan Live! 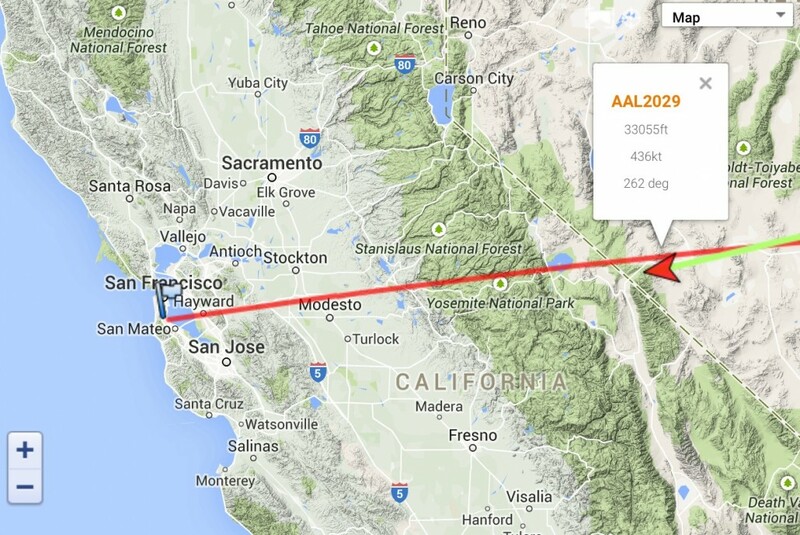 AvPlan Live brings live flight tracking to AvPlan EFB. When enabled, your devices will automatically send position reports via the internet every 15 seconds. This is a free service for all AvPlan EFB subscribers. These position reports are extremely light weight and when combined with a good coverage cellular network (Telstra in Australia for example) will enable your aircraft to be tracked with very good accuracy. The amount of data sent by your device is also very small – around 30 KB per hour while in flight. You do not need to have submitted a flight plan either, the service will work if you have a flight plan in the system or not. In Australia, soon you will be able to submit notification that you are using this service, and AMSA will be able to pull up details of your last known location if you happen to not arrive at your destination and a search is initiated. This will save a lot of time if a search is commenced and will ensure you are located sooner than before. When you share your flight plan via Twitter or Facebook, others can view your flight plan, current location and ground track. If you do not share your plan via these mechanisms, then your current location not viewable by anyone but yourself (when looking at the My Flights section of our website). To enable AvPlan Live, open AvPlan EFB on your device and tap Settings, User Settings.